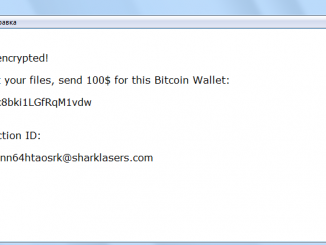 This article focuses on SadComputer Ransomware crypto-virus coming to your computer and encrypting user data. This virus became most active in mid-April of this year. This can be a photo, video, audio, archive or document office. Formats may be different. Many already know that crypto viruses are one of the most dangerous threats to the computer. This is because any mechanical damage or malfunction of the OS can be repaired, but crypto viruses are aimed at user data that are often of the greatest value. Today we look at the adware that comes to the Mac and PC without the consent of the user. 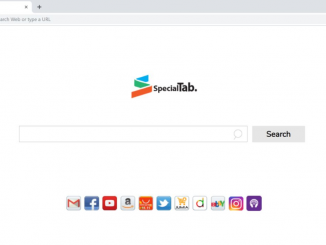 Home.specialtab.com is a fake search engine, which looks like popular counterparts, such as Yahoo, Google or Bing. Moreover, the developers promise an incredible increase in browser performance, improving the quality of browsing and the quality of search results. 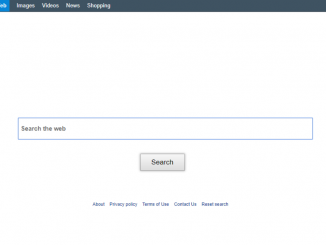 Today’s article is about adware that annoys users and prevents browsing. About this in more detail. Terjuscalbuttont.info is a potentially unwanted program, namely adware, that comes to the PC without the user’s consent. After penetration, it makes changes to browser settings that can adversely affect the operation of the browser.